5 - 0 then 5 - 1. Crumbs England. Watching you had not been this good for years!! Bring on the nation's cup and the Euro's. Crikey, for one minute there I thought it was going to be a post on where I work hehe. Love that song! My personal favourite football song is this. Now be honest people, how long did it take before you laughed? If you say you didn't....Why???? I was going to ask the same thing Timmy ... >cries "VIDEO BAIT VIDEO BAIT!!!!" It seems that nobody on this thread is a cricket fan and the Barmy Army are English Cricket supporters and have a very good reputation all around the world. 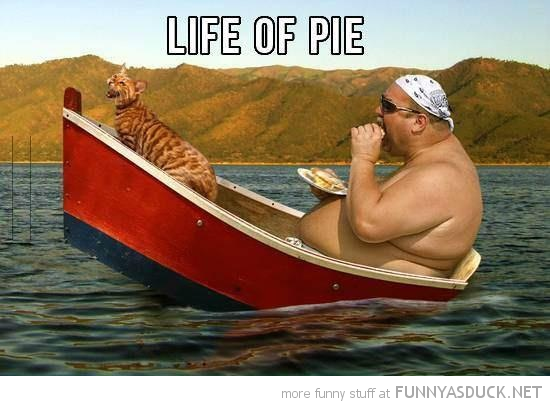 It seem from a quick Google that its about the "Life of Pi" which is American related but there are also several versions of the picture around and does not seem to be Barmy Army related. I think we are obsessed with this now!!! He is OUT THERE!!! ... but not in a moving kinda way.